Pet therapy has quickly become a recognized form of emotional support in a broad array of settings that has proven benefits for community members of all ages. In 1999 when PAWS of CNY, Inc. was founded (formerly as Sunshine Friends, Inc.), a small number of our volunteers brought their dogs and cats to one local hospital and a small group of nursing homes—but only after convincing facility administrators of the potential benefits of pet therapy interactions. With growing interest for pet therapy across Central New York there comes a growing need for the support of volunteers willing to donate their time—and their pet’s time—to this vital wellness service. However, it is crucial for prospective volunteers to understand that not all dogs and cats are well suited for pet therapy work. Also, one of the key differences between therapy dogs and either service or emotional support dogs is that therapy dogs serve others, whereas both service and emotional support dogs serve only their individual owners. Pet therapy is a community-based support service that should not be confused with other forms of service or emotional support animal certification. 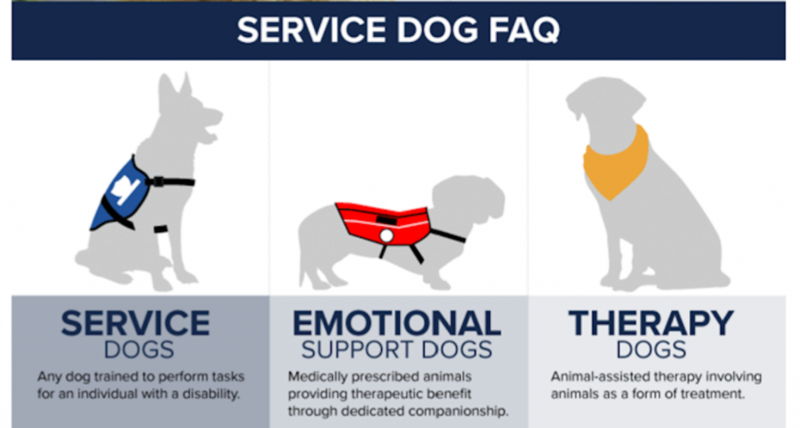 Service Animal: You Require a Service or Support Animal, as Pet Therapy Certification does not Credential Service or Emotional Support Animals. Housing Credentials: You Need Credentials to Enable Your Pet to Live in an Apartment or Housing Community that does Not Typically Allow Pets. Office Pets: You Want to Bring Your Pet to Work with You as Your Companion and Need Credentialing for Your Employer. Extended On-Site Pet Therapy: You Work in an Academic or Healthcare Setting and want to Bring Your Pet to Work with You to Provide Emotional Support to Your Coworkers, Patients, or Students, and Need Credentialing for Your Employer. Obedience Achievement: You Want to Obtain an Obedience Achievement. Clinical Setting Comfort: You Do Not Think You Would Be Comfortable Visiting in a Setting with Immunocompromised, Frail, or Mentally Disabled Individuals. Click the links above for more information on any of these topics. 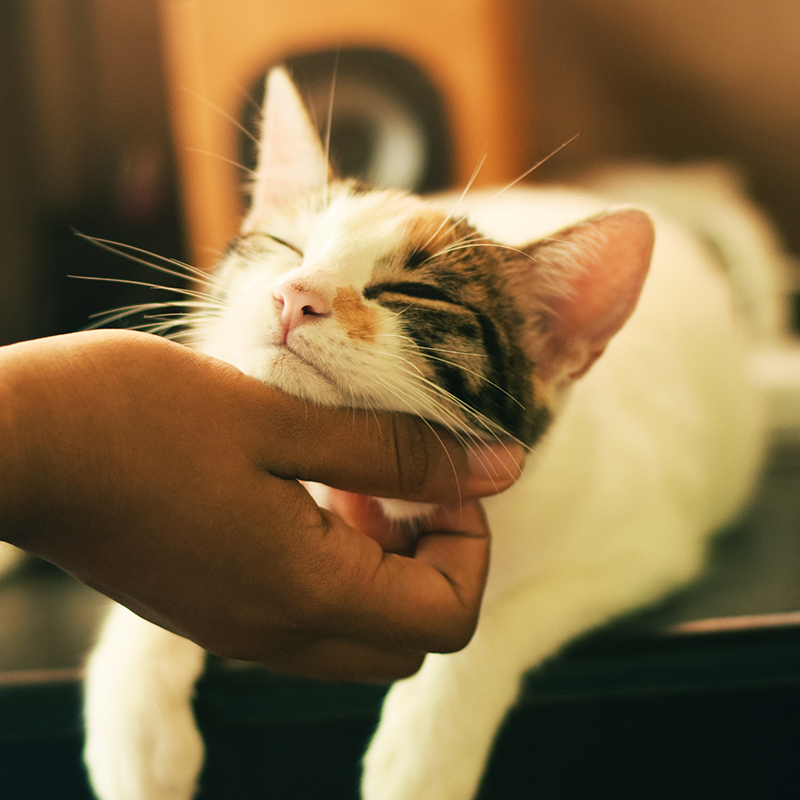 If you want to give back to the community with your pet and are ready to pursue a PAWS of CNY Pet Therapy Certification, click here to learn about the ideal dog and cat pet therapy candidates. 1. You Require a Service or Support Animal, as Pet Therapy Certification does not Credential Service or Emotional Support Animals. Pet therapy volunteers bring their own dogs and cats to health, education, and public support service facilities in the community to facilitate brief interactions between their pet and someone in need of emotional support. While all of our volunteers would say that their pet brings them personal happiness and love, a therapy pet is not a service or comfort animal. 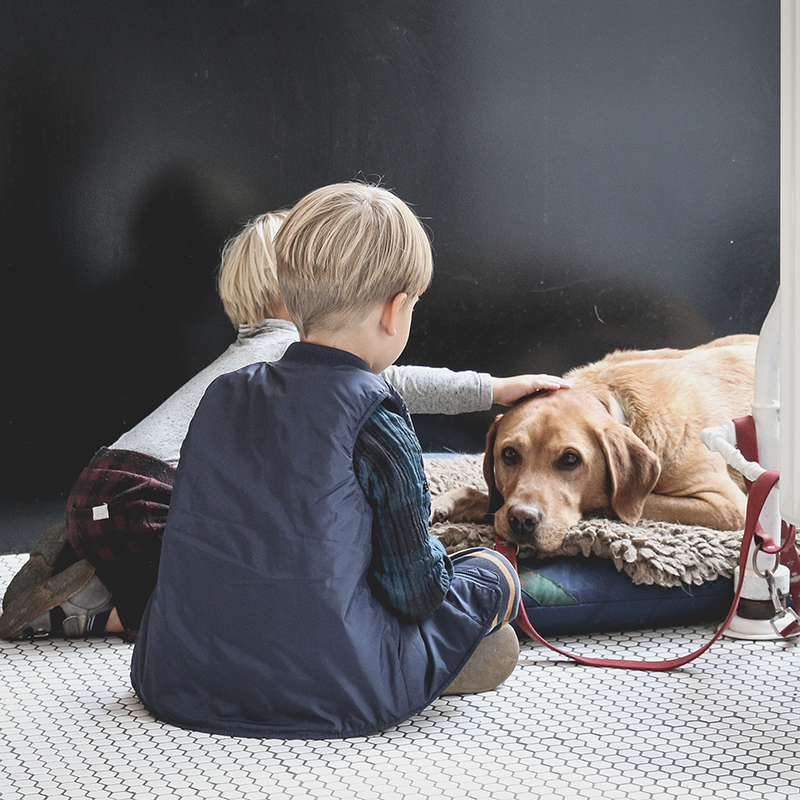 Service and comfort animals are guided by different rules and regulations, and receive differentiated and specialized training to provide a specific medical care benefit to their owners. Click here to read more about the difference between a therapy pet and a service or support animal. 2. 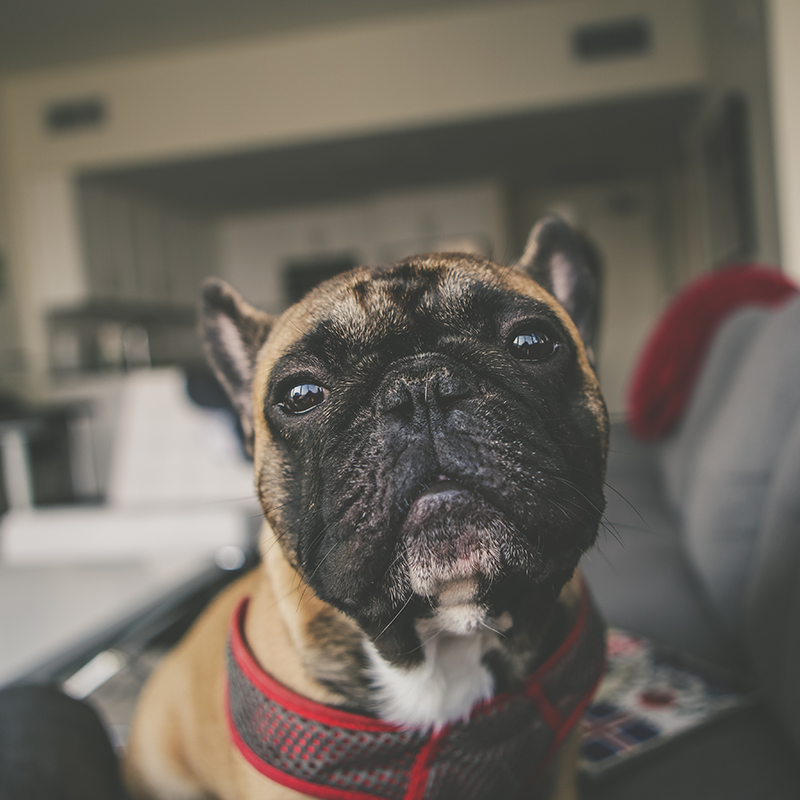 You Need Credentials to Enable Your Pet to Live in an Apartment or Housing Community that does Not Typically Allow Pets. Some housing communities or landlords will only accept service or emotional support animals and do not allow renters to own a dog or cat that serves only as a companion animal. A PAWS of CNY Pet Therapy certification does not certify a pet as a service or emotional support animal, and cannot be used as documentation for a potential landlord that a pet provides its owner with a form of medical assistance. A PAWS of CNY pet therapy certification only enables a handler to volunteer in the community within the parameters set forth by our organization. 3. You Want to Bring Your Pet to Work with You as Your Companion and Need Credentialing for Your Employer. Many people who adopt a dog or cat as a companion want to spend as much time with the animal as possible, yet a 40-hour work week often results in the pet being home alone for long days, and pet owners looking for ways to spend more time together. With a growing number of pet-friendly offices, some pet owners are hopeful that they can occasionally, or daily, bring their pet into their office setting with them. In some cases, employers will only allow pets on-site if the pet is a service or emotional support animal. A PAWS of CNY Pet Therapy certification does not certify a pet as a service or emotional support animal, and cannot be used as documentation for an employer that a pet provides its owner with a form of medical assistance. A PAWS of CNY pet therapy certification only enables a handler to volunteer in the community within the parameters set forth by the organization. If you are worried about the amount of time your dog spends home alone and cannot bring your companion animal to work with you, consider if a doggie daycare or dog walking service may be right for your pet. 4. You Work in an Academic or Healthcare Setting and want to Bring Your Pet to Work with You to Provide Emotional Support to Your Coworkers, Patients, or Students, and Need Credentialing for Your Employer. Caregivers are defined by their humanitarian and philanthropic spirit and their constant desire to help those around them. Teachers, nurses, and other caregivers are some of the most crucial members of our community, and they often make some of the most loving and caring pet owners. Fueled by a desire to allow their pet to bring his or her natural inclination to love its companions to their school or health care office, some caregivers, teachers, and administrators wish to bring their pet to their place of employment with them on a regular or daily basis to provide comfort and companionship to students or patients. While PAWS of CNY supports all forms of pet therapy, our training, evaluation, and certification process does not screen for pets or handlers to provide long-term on-site therapy services. If you desire to bring your pet to your school or healthcare office, we recommend having a discussion with your administration, as a certification from PAWS of CNY would not validate that your pet is qualified or capable of long-term on-site care. Nor would it support our efforts to provide pet therapy services to our list of over 80 existing community partners. 5. You Want to Obtain an Obedience Achievement. While the PAWS of CNY pet therapy evaluation includes similar test items to the CGC certification, and is required for some of our programs, our certification is only intended for individuals who want to participate in our program and volunteer at least one hour per month with their pet in a manner that provides a wellness service to our community. 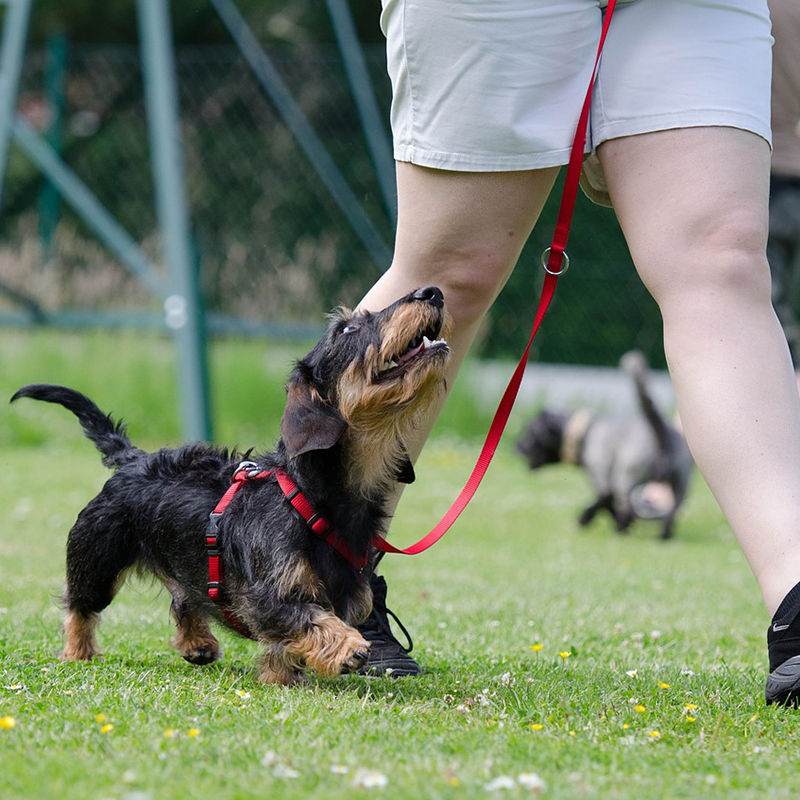 Individuals looking for obedience titles are encouraged to speak with a trainer to determine the type of program that may be best suited for their pet. 6. You Do Not Think You Would Be Comfortable Visiting in a Setting with Immunocompromised, Frail, or Mentally Disabled Individuals. 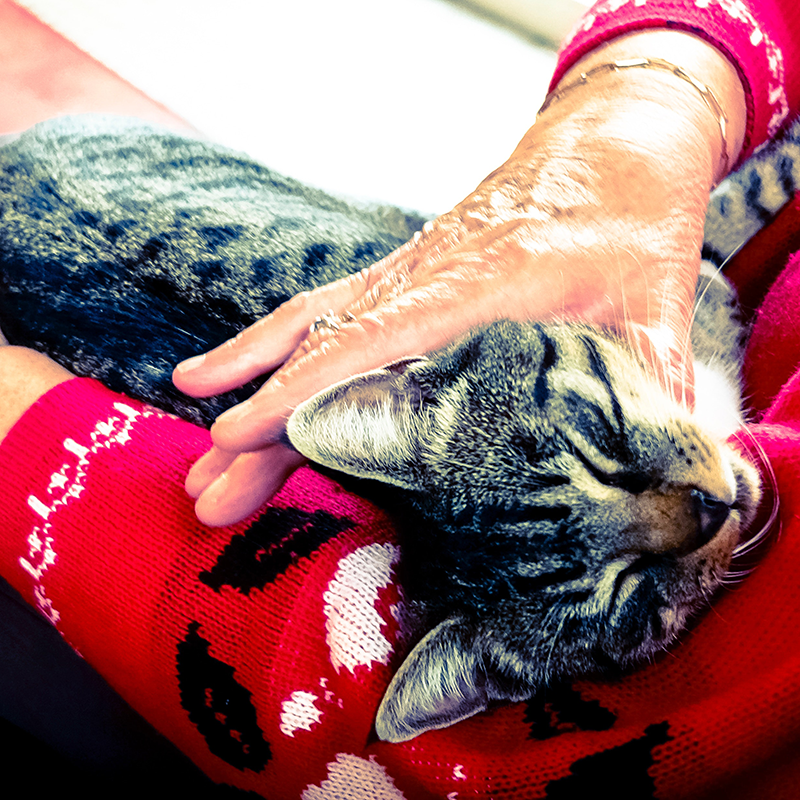 PAWS of CNY’s nursing home program is the core of our community service offering. It is estimated that 1.5 million people live in nursing home settings in the United States. For hundreds of Central New Yorkers living in nursing homes, skilled nursing facilities, long-term care settings, or participating in adult day hab programs, their monthly PAWS of CNY pet therapy visit is a time they cherish. While we work with all our certified volunteers to place them in programs that fit their interests, the unique temperament of their pet and their schedule, all PAWS of CNY volunteers must attend three nursing home visits as part of their PAWS of CNY evaluation and certification. We understand that spending time with individuals who are suffering from illness or age-related health complications can be emotionally demanding for some. If you want to give back to the community with your pet, but do not believe that you would be comfortable volunteering in a setting with immunocompromised, frail, or mentally disabled individuals, even as part of the initial certification process, we would encourage you to seek alternate pet-centric volunteer opportunities. All PAWS of CNY volunteers must attend three nursing home visits as part of their PAWS of CNY evaluation and certification. After certification, we work with our volunteers to place them in regular monthly assignments in programs and at facilities that fit their interests, their pet’s unique temperament, and their schedule. By nature, some of our programs require a greater experience and a more advanced and behaviorally predictable volunteer pet team. Two such programs include Golisano Children’s Hospital and the SYR PET program at Syracuse Hancock International Airport. Both of these programs require experience within our pet therapy program, a CGC certification, and acceptance by the program director at the facility. As such, we currently have a wait list to participate in these programs. If your interests are exclusive to participation in one of these advanced pet therapy programs, we hope you will keep an open mind to the benefits of participating in our other programs, however, if you are not willing to participate in our other programs while you and your pet gain experience and qualifications, we ask that you reconsider application. We support the exposure of all youth to volunteerism and hope all young people realize the benefits of developing a philanthropic spirit that will inspire them to give back to their community throughout their lives. Consistent visit attendance is vital for both our facility partners and the patients, residents, and students whom we serve. For this reason, the ideal PAWS of CNY volunteer is someone who can commit to at least one hour a month, every month, for the length of time they and their pet are fit and available for pet therapy service. If your school schedule does not provide you with the flexibility to volunteer with your pet monthly, or you are only in need of less than ten volunteer hours, we would encourage you, rather than pursuing pet therapy certification, to apply for one of our human-only volunteer positions. We are always in need of community members without pets to help us fundraise, facilitate events, and promote our services. I Want to Give Back to the Community with My Pet and am Ready to Pursue a PAWS of CNY Pet Therapy Certification. What Should I Do Next? 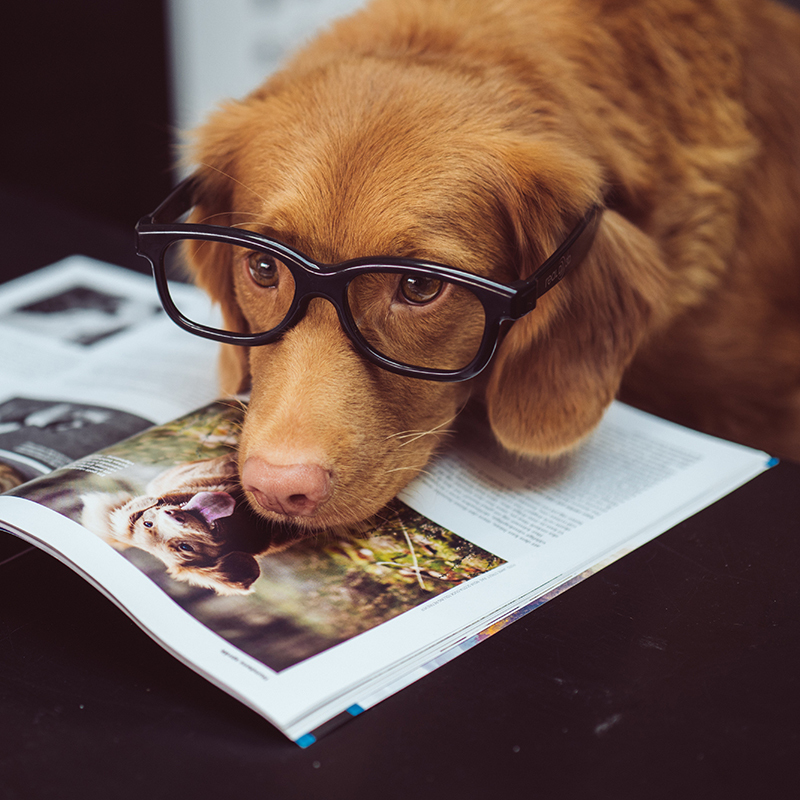 If you have reviewed the list of reasons why you should not certify your pet for therapy work, and are confident that you want to pursue certification so that you can give back to the community by participating in one of our programs, then the next step is to understand what types of pets make ideal pet therapy candidates. Pet therapy work must be a fit for both the handler and the animal. Your philanthropic spirit may not necessarily extend to your pet, which is why we carefully screen pets to ensure they have the behavior, temperament, and interest in pet therapy work that is needed for participation in our program. While we do not restrict any breed of dog or cat from therapy work, know that the breed, age, and background or individual experiences of your pet impact your pet’s suitability for volunteer work. 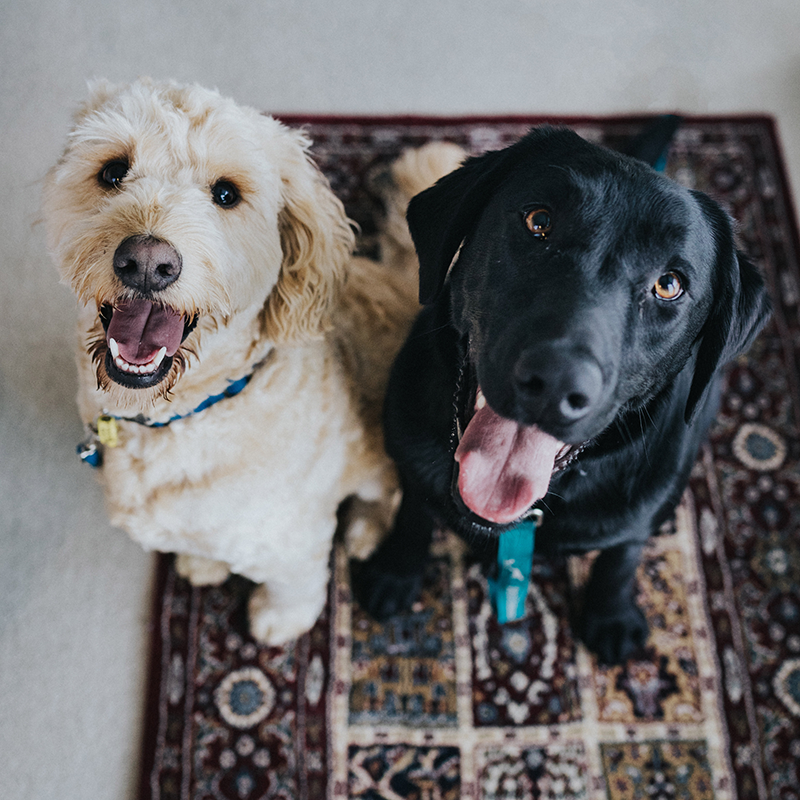 The vast majority of pets in our program are Golden Retriever and Labrador Retriever dogs, however, adopting a retriever will not guarantee its fitness for therapy work. Animals must also be at least one year old to apply for PAWS of CNY’s pet therapy certification and have resided with their owner for at least six months. If you are interested in volunteering in the short-term and are looking for a pet that may make an ideal pet therapy candidate, you may want to consider adopting an older dog with existing training and demonstrated socialization skills. Has a calm, gentle demeanor, and quiet confidence. Has a friendly and non-aggressive attitude toward strangers or other animals. Has the ability to be in a room with other dogs or cats without being distracted or agitated. Has the ability to get along well with a broad spectrum of individuals, including men, women, and children of all sizes. Is receptive to behavior training. Has been well socialized with a variety of people and other animals. Has the ability to walk on a loose leash. Is comfortable traveling in a car. Has the ability to respond obediently to verbal and non-verbal commands. Is comfortable not only with strangers who come into its home, but is comfortable meeting strangers and other pets in new and unfamiliar settings. Has a desire to cuddle. Has a desire to be with its handler more than a desire to be alone. Has comfort level sitting closely with you or strangers. Shows frequent contentment through purring. Is comfortable being taken on trips outside of the house via carrier crate and visiting new settings. Is comfortable being handled on a leash. Pet therapy volunteer work is a rewarding way to give back to those in need in the community while spending time with your pet. Understanding whether or not pet therapy volunteer work is right for you and your dog or cat is a critical first step to beginning the application, evaluation, and certification process. If you have additional questions about the qualities that make an ideal human and pet volunteer team within PAWS of CNY, please contact us today at info@pawsofcny.org.